Quality and consistency of housekeeping services – Renters expect to find a clean house at check-in. This is the number one renter complaint, and the Achilles heel of most rental companies. The CCV housekeeping staff is the best we have experienced, constantly garnering positive comments from our guests. Capable and responsive maintenance staff. In a rental environment, things break. Maintenance issues must be handled promptly and courteously, and the CCV maintenance staff delivers. The staff is qualified to repair most problems. In those instances of issues beyond the scope of their expertise, they call upon a large roster of outside vendors to make repairs with minimum disruption to the renter. Customer-oriented staff – First impressions are important. The CCV front-office staff is very renter-oriented. They are pleasant to interact with during the reservation process, and this continues through check-in, fielding questions during the rental stay, and at check-out. Low staff turnover means they are knowledgeable about our home, which helps them intelligently field questions from potential renters. The back-office staff is very owner-oriented, and we have always gotten prompt and knowledgeable response to any housekeeping, maintenance, reservations, or accounting issue. No nickel and dime mentality – Nothing spoils the ownership experience more than receiving a monthly statement laden with additional costs. Extra charges are to be expected, but CCV does not impose add-on costs at the drop of a hat. Their in-house maintenance charges are always reasonable and well-supported, and questions are resolved quickly. With CCV’s new owner web site, we also have constant visibility into any extra charges. 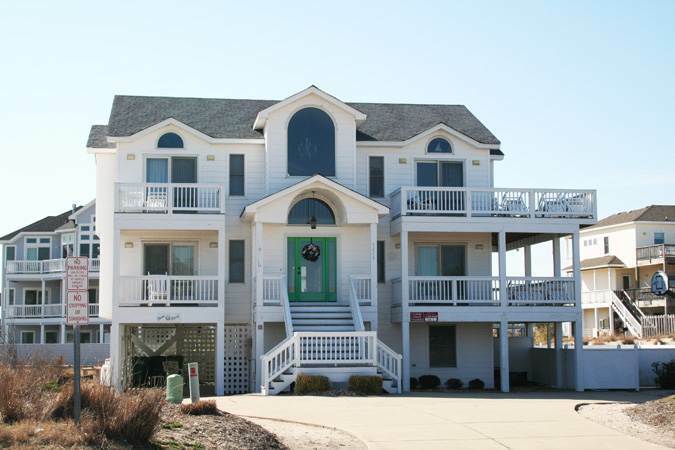 "I purchased my home in Corolla 11 years ago and knew the founders of Corolla Classic Vacations for many years prior to that having rented homes for vacations. Not even half way through our first season with a large competitor of Corolla Classic Vacations I knew the relationship wouldn't work, I called the founding partners of Corolla Classic Vacations to ask if they would accept Dune Deck into their rental program and without hesitation they said absolutely! Well that was the start of a beautiful business relationship! The house is always booked for the season, our guests have never complained about the house being dirty, and most importantly the house is maintained so our guests can enjoy their vacation, hassle free! Corolla Classic Vacations is not only our business partner, they're family!" "Our beach house is our home, not an investment we check on once or twice a year. That's why we are so particular about the people we trust to manage it during the rental season and why we continue to work with Corolla Classic Vacations. We value the communication and top quality service from everyone in the CCV family. We can put a face with the voice of everyone who answers calls on the front desk and get prompt and professional responses any time we need to reach management, housekeeping or maintenance. We have been pleased with the rental results, with guests occupying our property for nearly every week we have offered for rental since 2009. Pricing recommendations are realistic and, with few add-on costs, it is easy to budget. Financial reporting is accurate and timely. When we return to our home at the end of the season, it's hard to believe that over 300 people have stayed there since we left in the Spring. Excellent housekeeping and maintenance make that possible. Not only does it help us enjoy our Fall visit, but it keeps our August guests coming back, as happy with the house as our May guests. 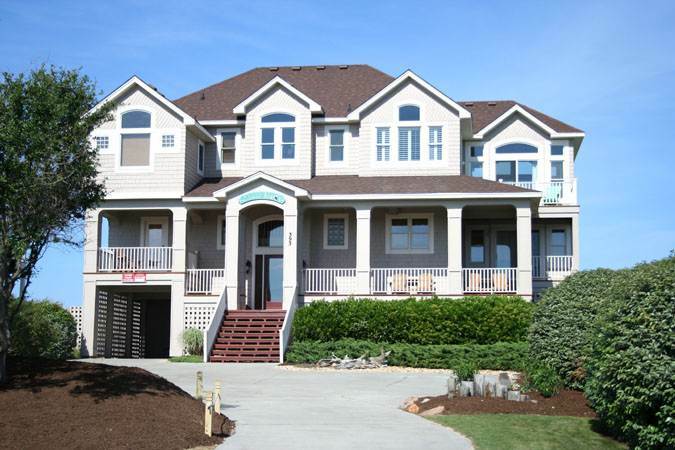 Property management is a competitive business, nowhere more than on the Outer Banks. We consider ourselves fortunate to work with a company that not only helps us achieve our financial objectives, but makes our property a place we can truly call 'home'."